Arthur Ducat was born in Ireland. 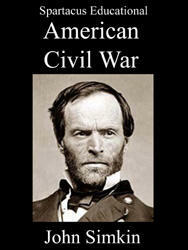 After emigrating to the United States he joined the Union Army soon after the outbreak of the American Civil War. in May, 1861. 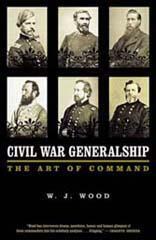 He started as a 2nd lieutenant (May, 1861) but received rapid promotion: captain (August, 1861), major (September, 1861), lieutenant colonel (April, 1862) and brigadier general (February, 1864). Ducat died in 1896.